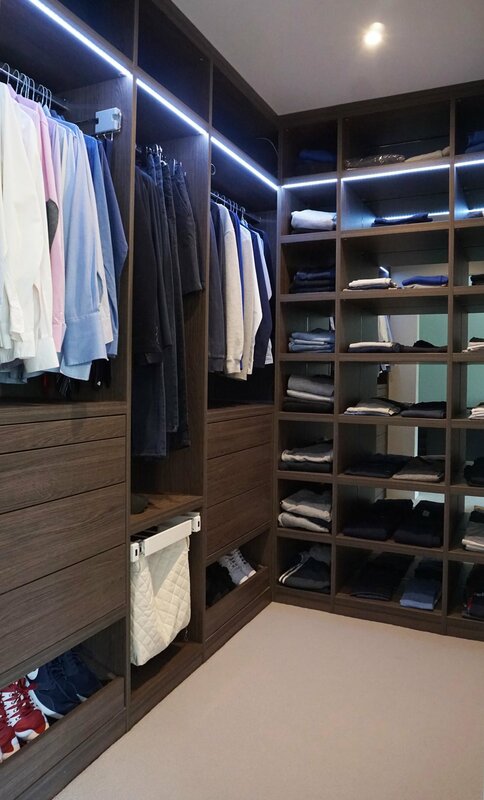 Our clients approached us looking for an elegant luxurious storage for their new home in North London. 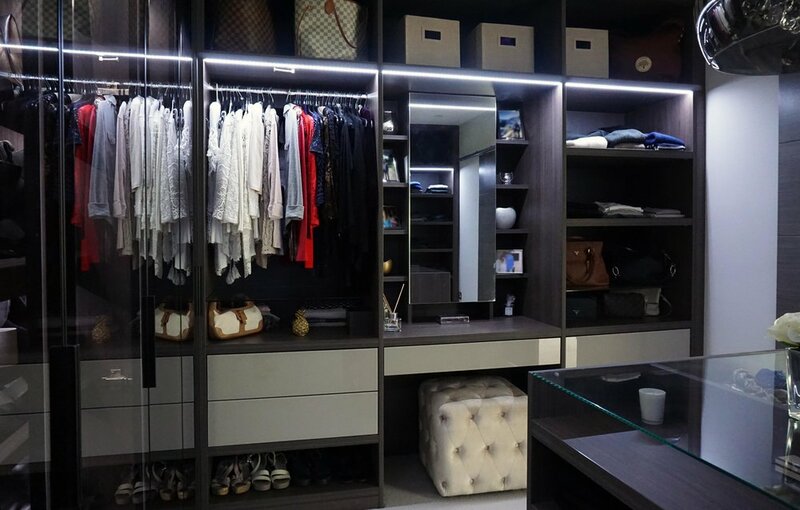 Of course, walk in wardrobes were going to be the way forward. Our team here worked very closely with the family from the initial consultation to the final installations making sure we fulfil their full requirements.